Canadian cinematographer Trent Opaloch, a key figure behind the Captain America film franchise, may have unknowingly revealed the title of the next installment as his filmography on his website included “Avengers: End Game,” according to a US media outlet. No statement about the newly leaked title has been released from Russo Brothers yet. 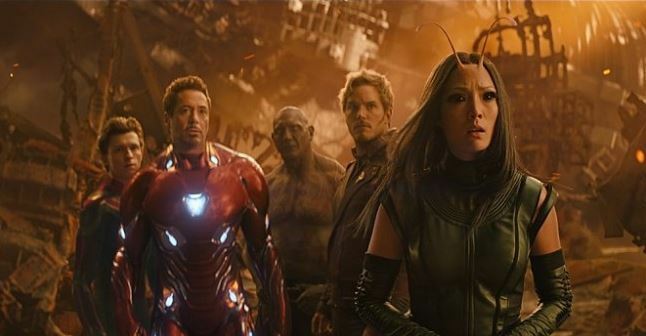 “Avengers 4” is set to shoot in New York and Atlanta from this summer. The release date is set for May 3, 2019.